Most of us are spending the longer time in our bedroom. Having a cosy bedroom is crucial to get you a good night’s sleep. When you are planning for the renovation, you may consider buying the furniture off the shelf or custom made to your theme. In Singapore, small bedroom is especially common that your choice of layout and design is important to maximize the space. The newly wed couple may like to have a romance design that looks modern and posh at the same time. You will have to get the basics right from the start to avoid extra costs. Decide what you want the room to be like or we can recommend you accordingly based on your budget and style. With a new baby on the way, you have 9 months to dream of all the beautiful schemes for the nursery. Gone are the days when only blue for boys and pink for girls were acceptable, but a wide choice of possibilities makes it even harder to decide. 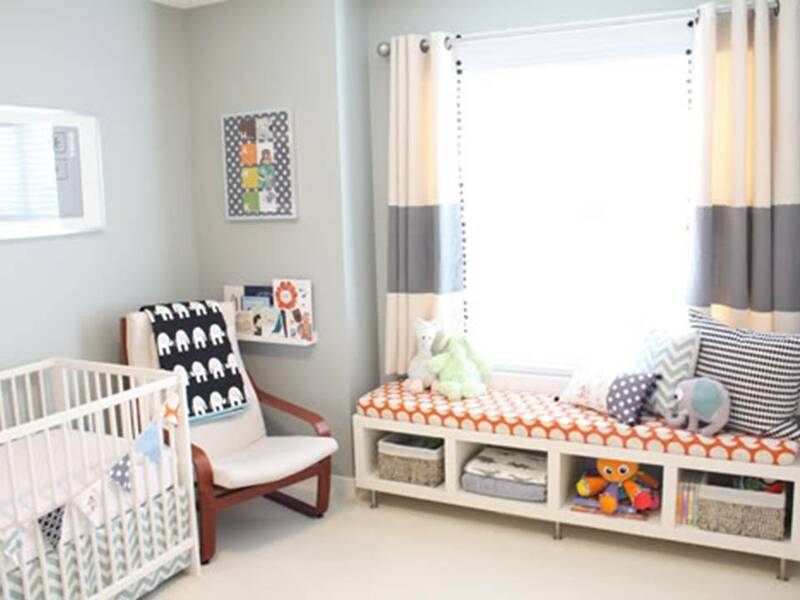 New babies generally spend a period of time in their parents’ bedroom, giving you time to decorate the room bearing in mind the gender and personality of your new arrival. It is good to bear in mind that a new baby is only tiny for a very short period of time. Be sure to choose a design where the kids bedroom renovation will grow with your baby. 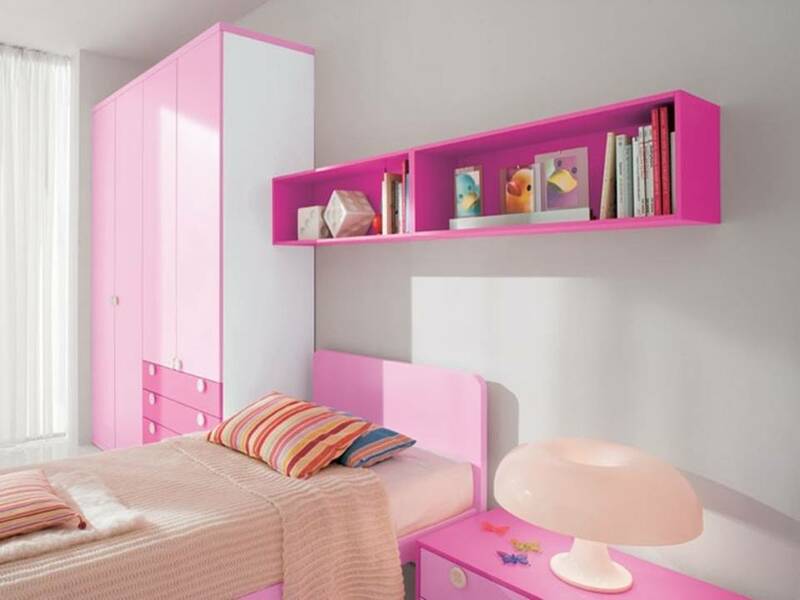 For little kids, their bedrooms tend to be renovated to be their favourite colour and have cartoon characters. 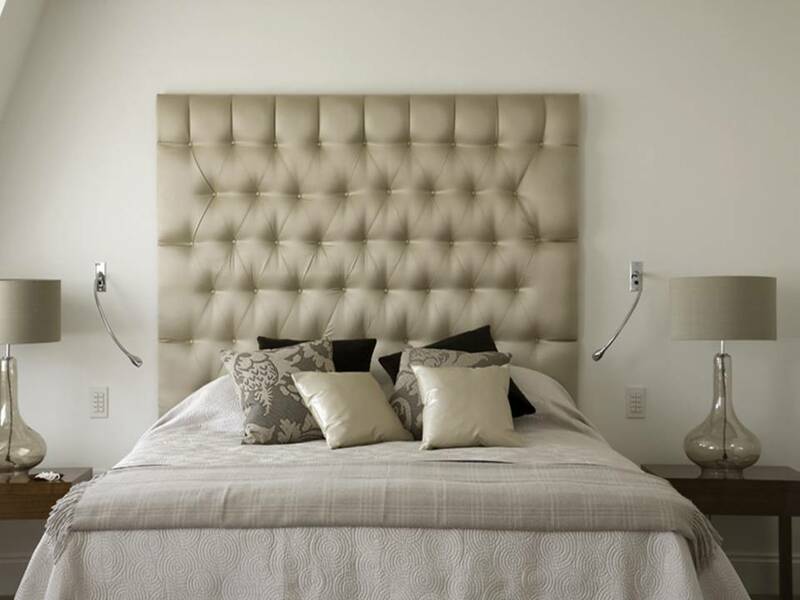 We have a professional team to share your ideas and incorporate the design and images in your bedroom renovation. Contact us to discuss now!